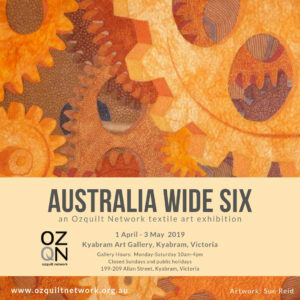 See the AQA 2019 Conditions of Entry for further information. 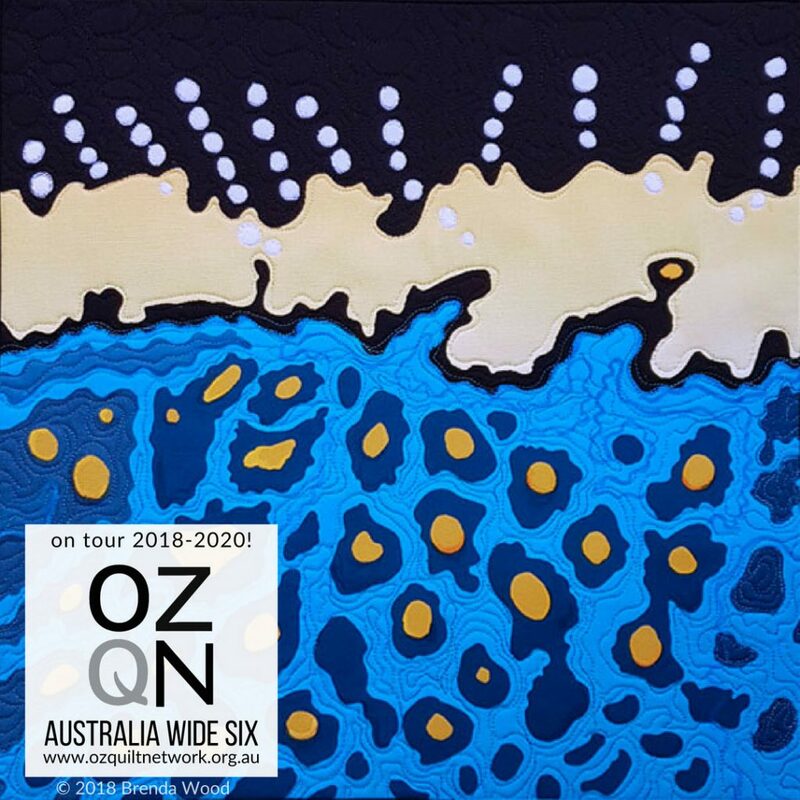 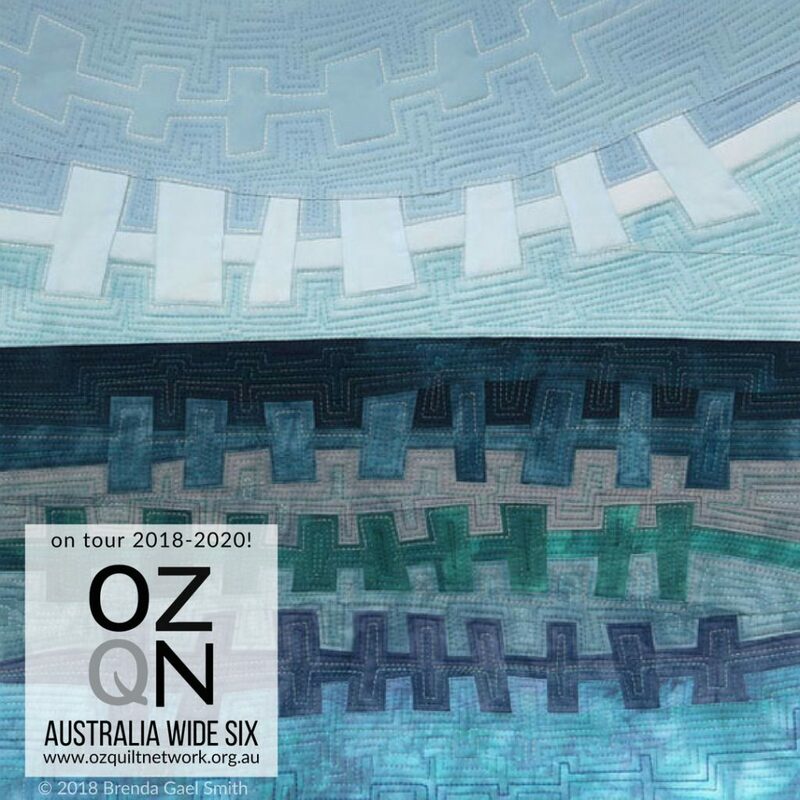 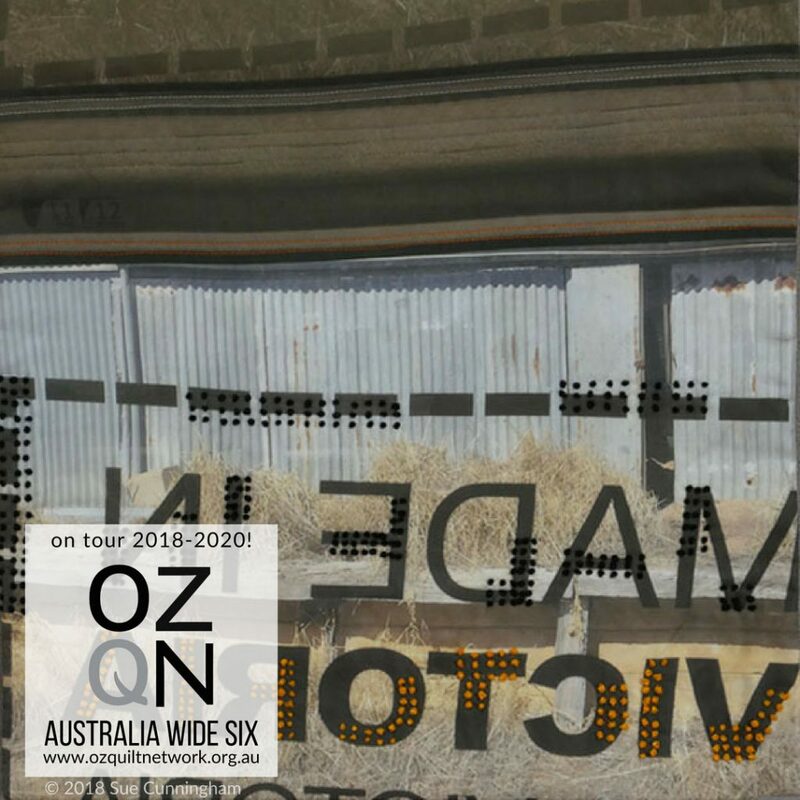 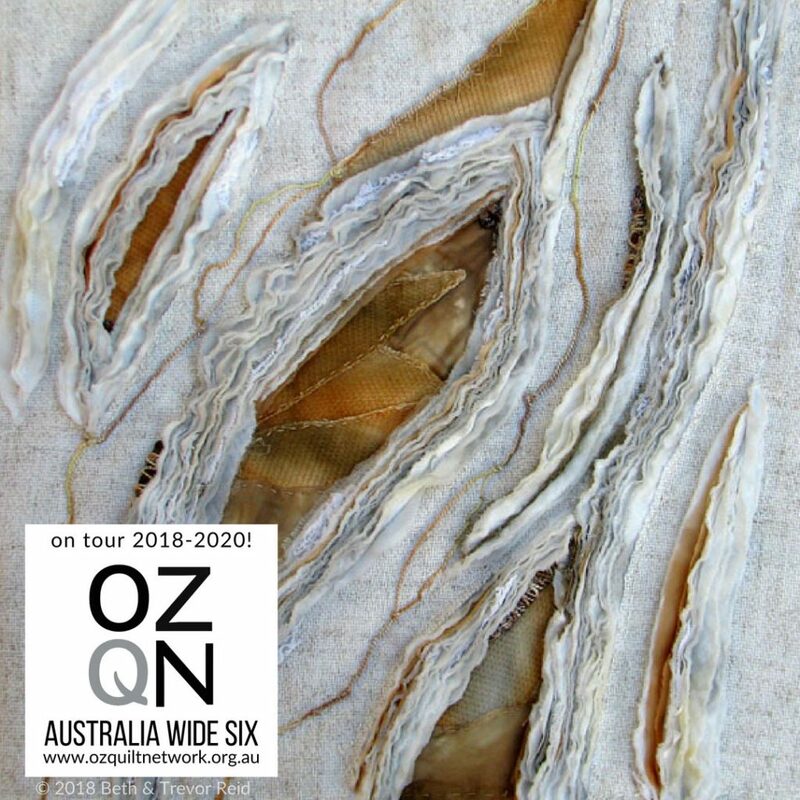 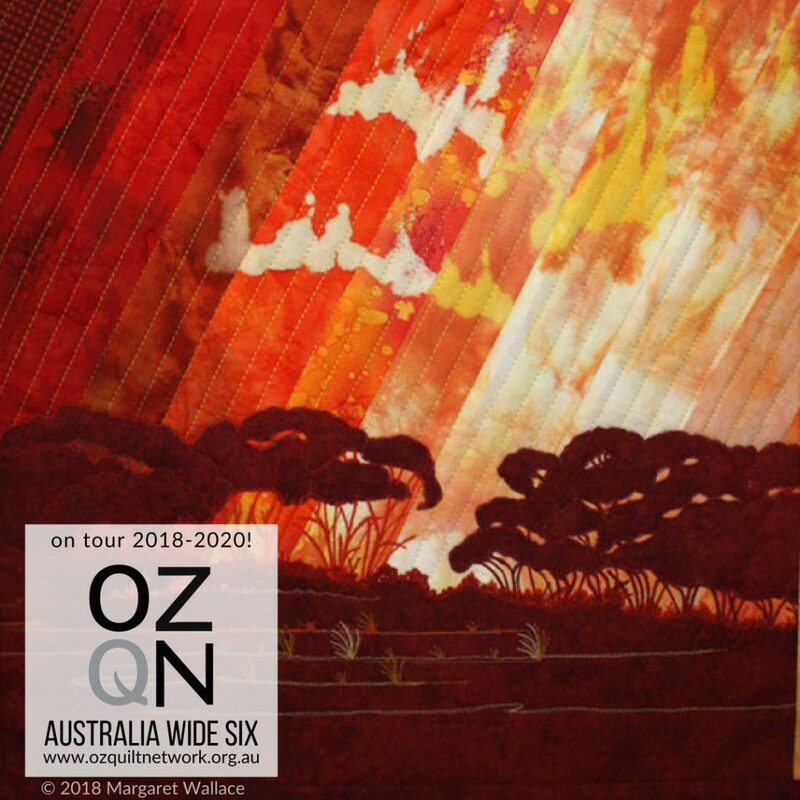 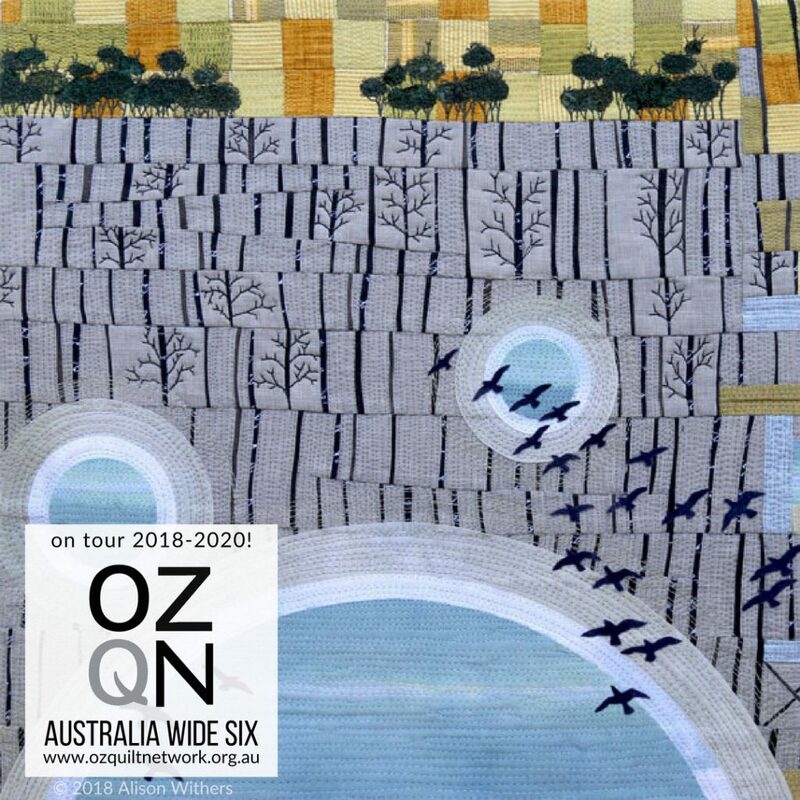 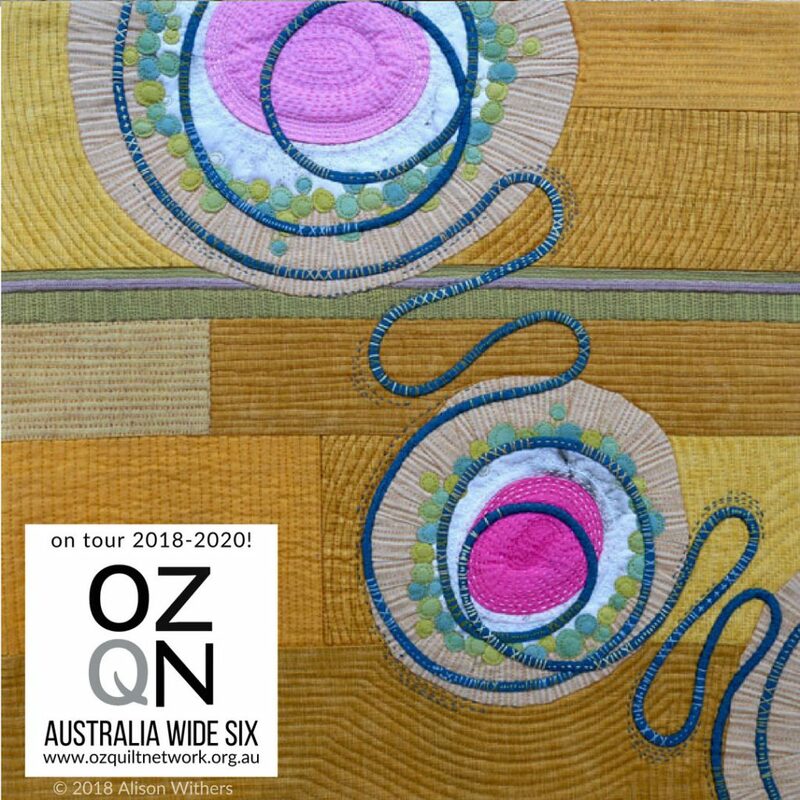 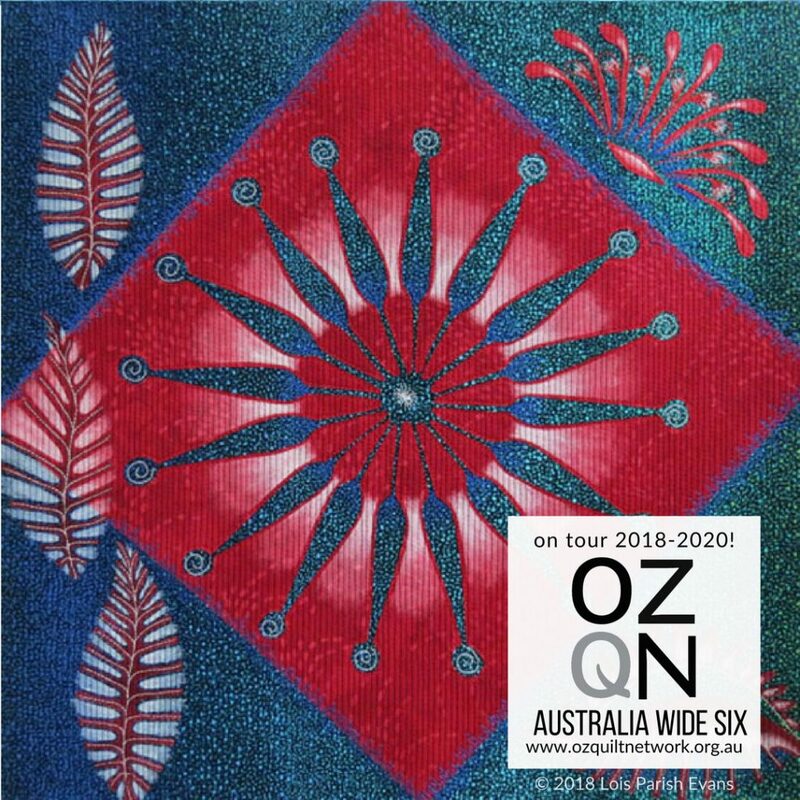 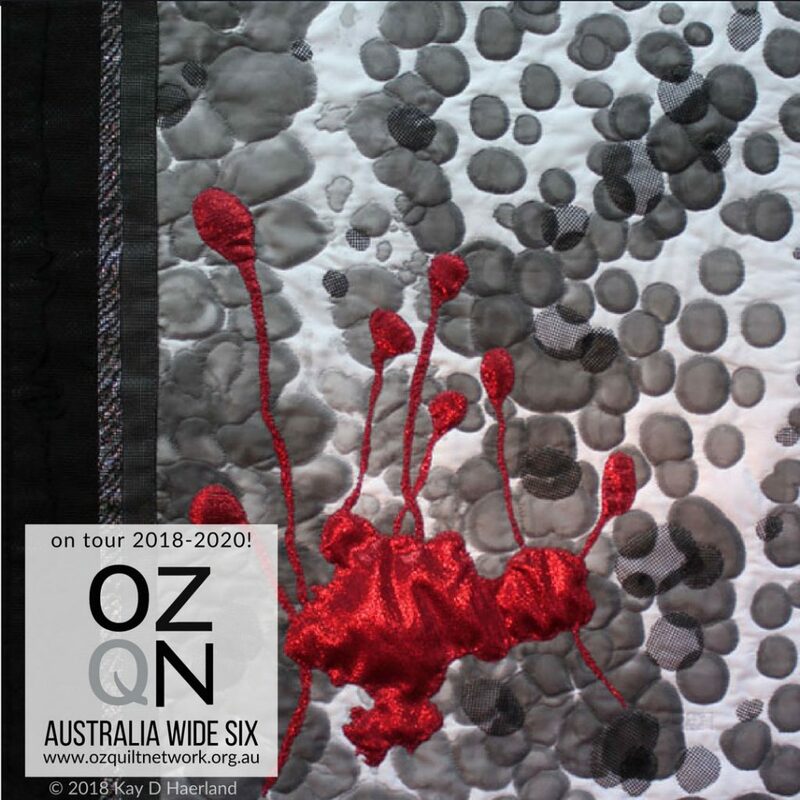 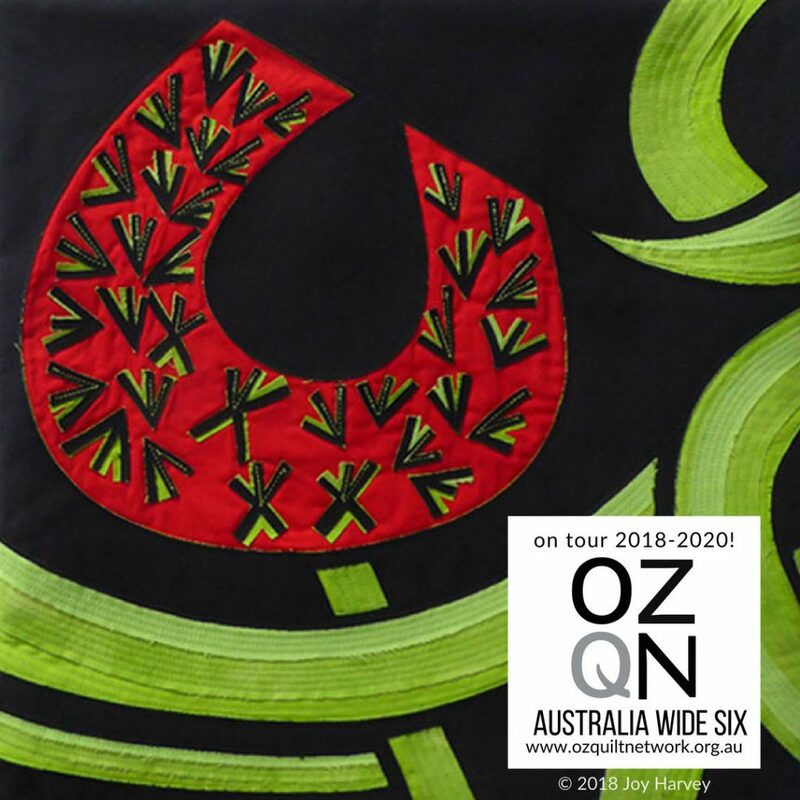 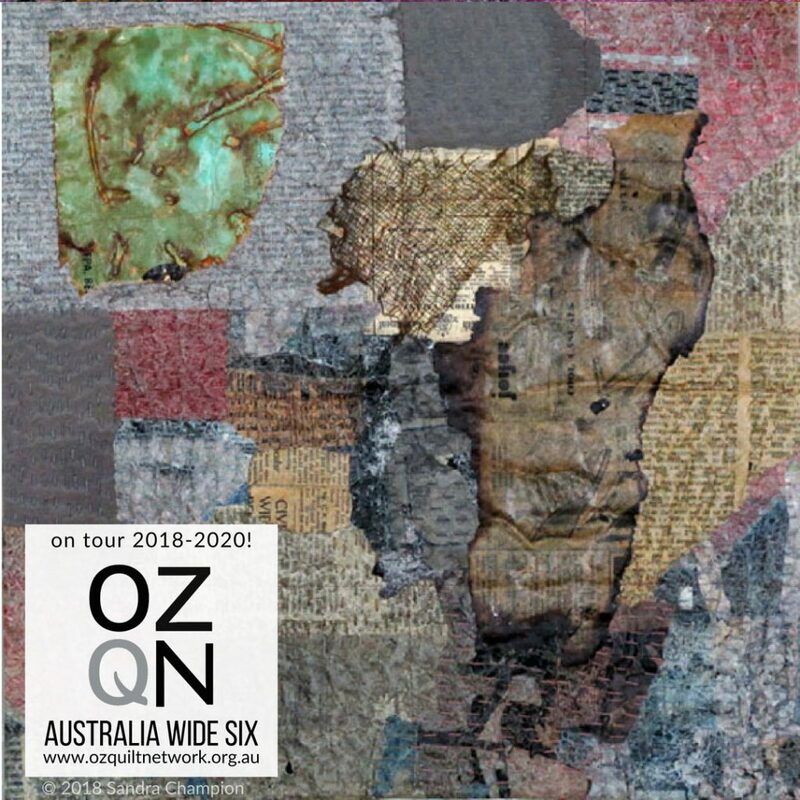 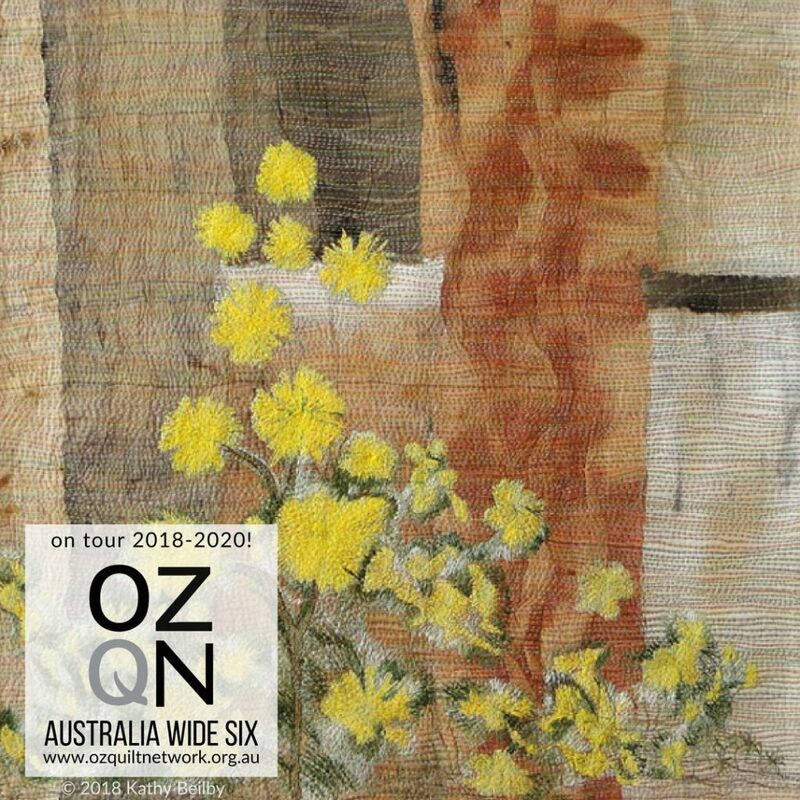 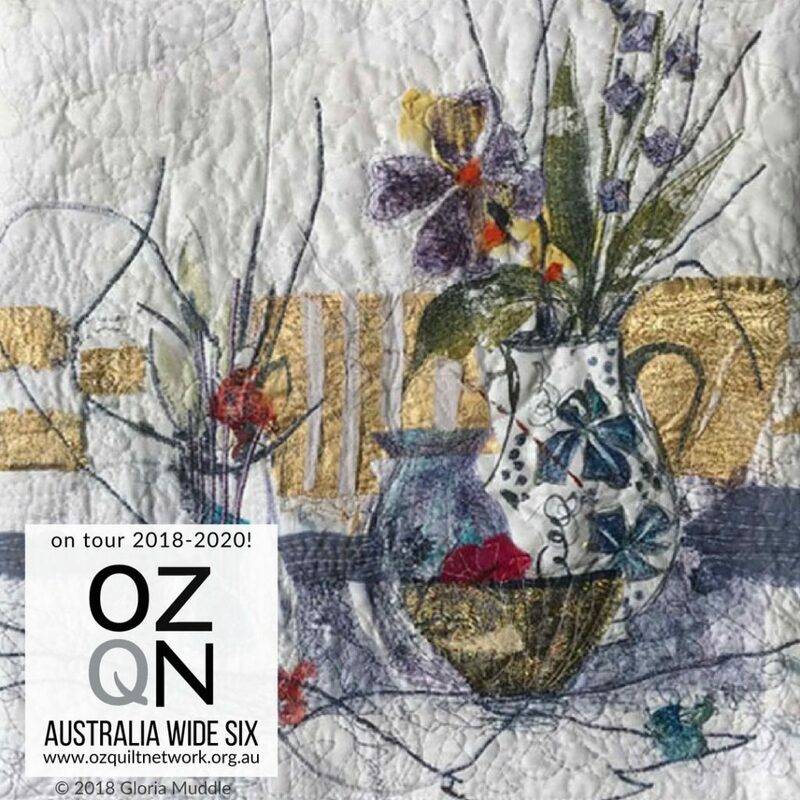 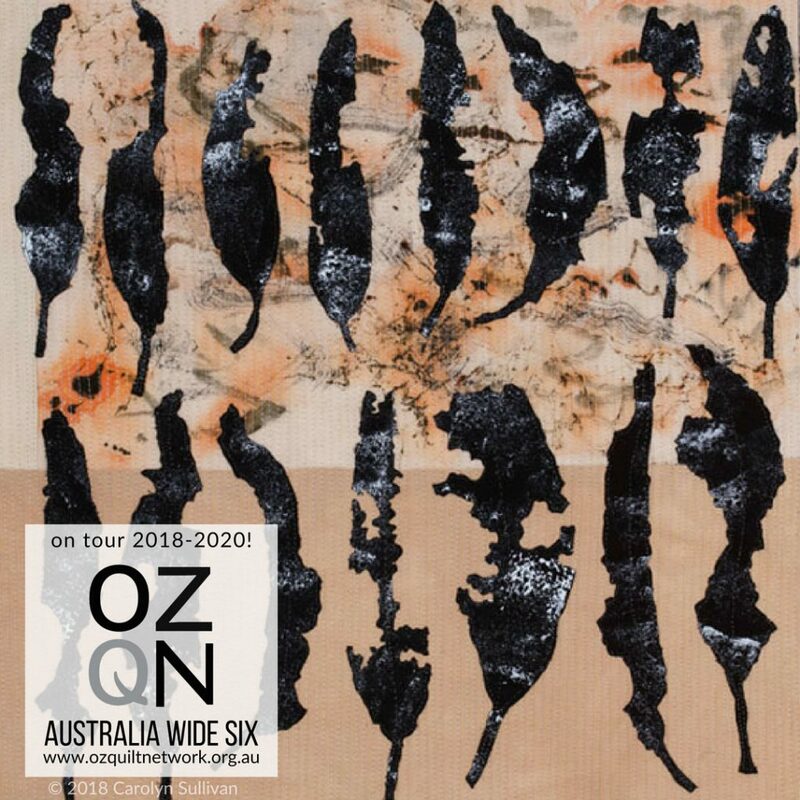 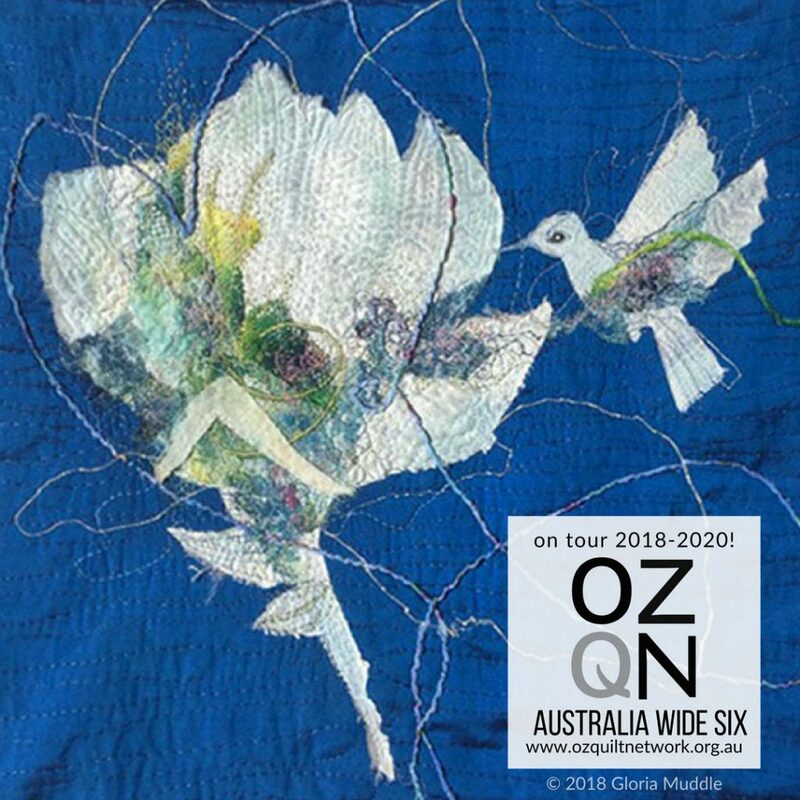 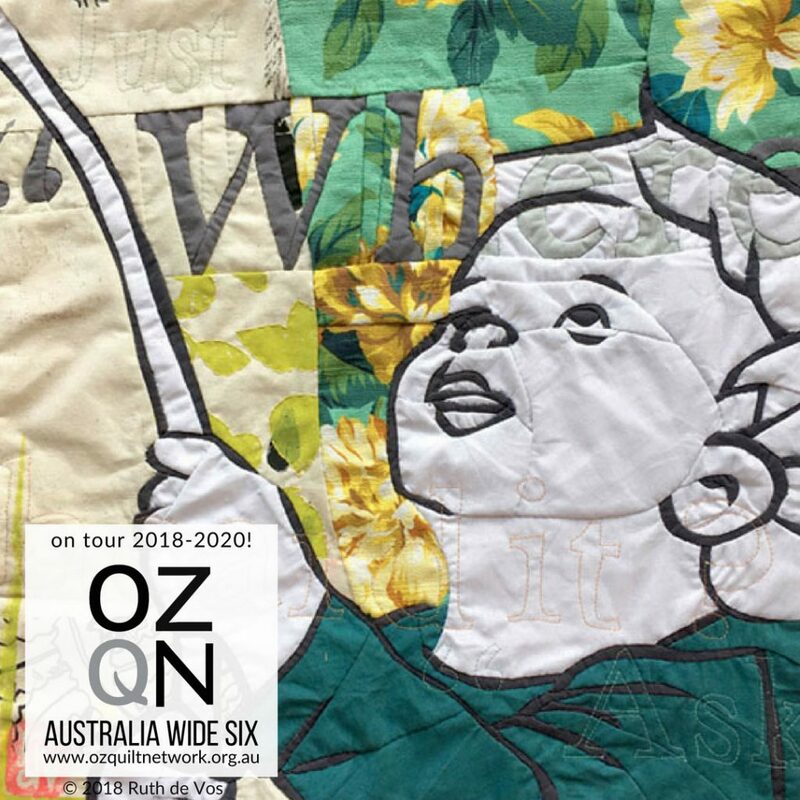 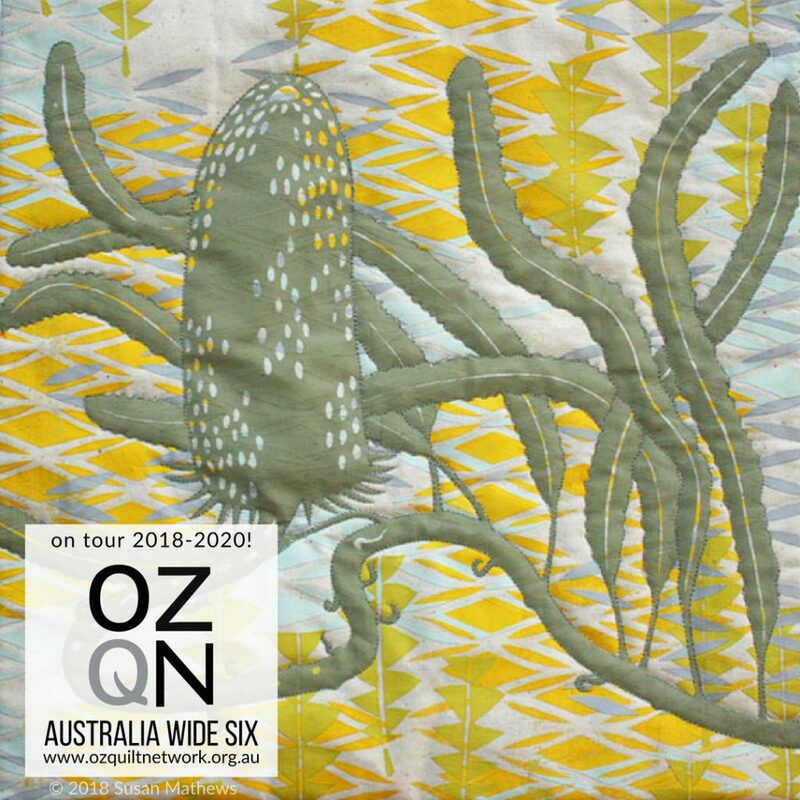 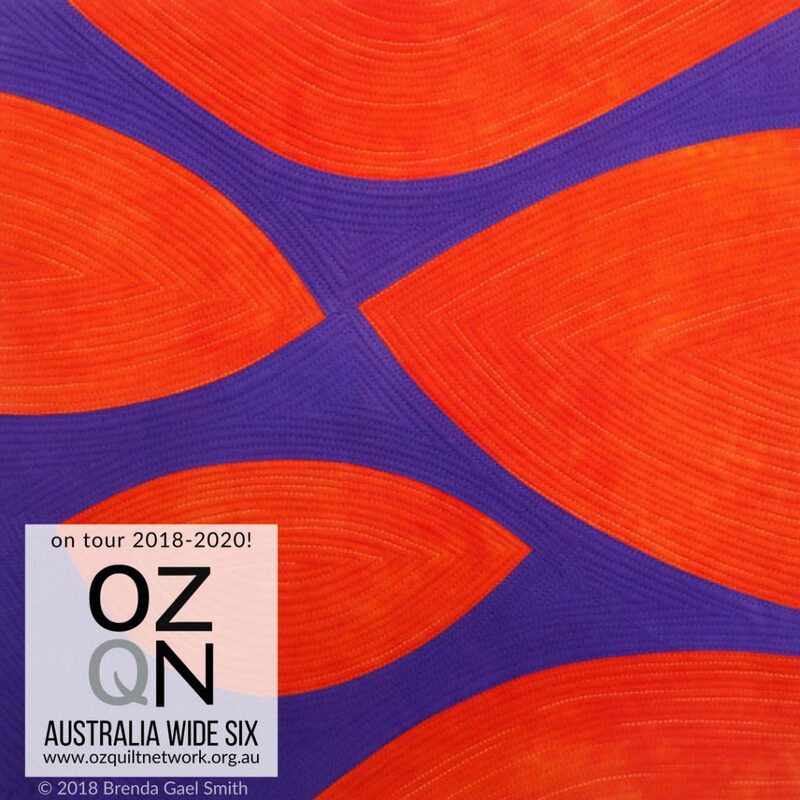 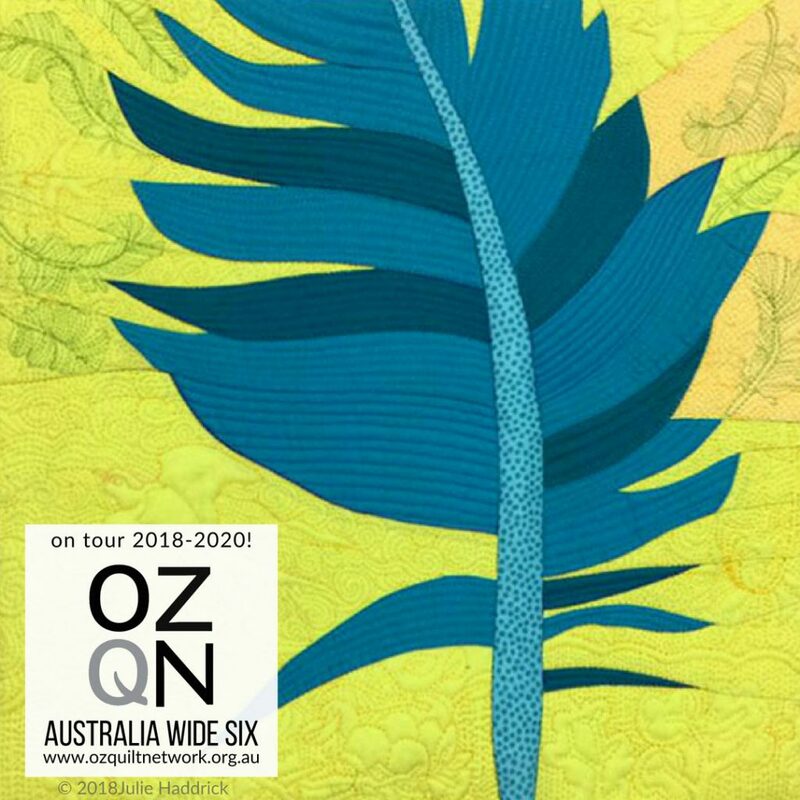 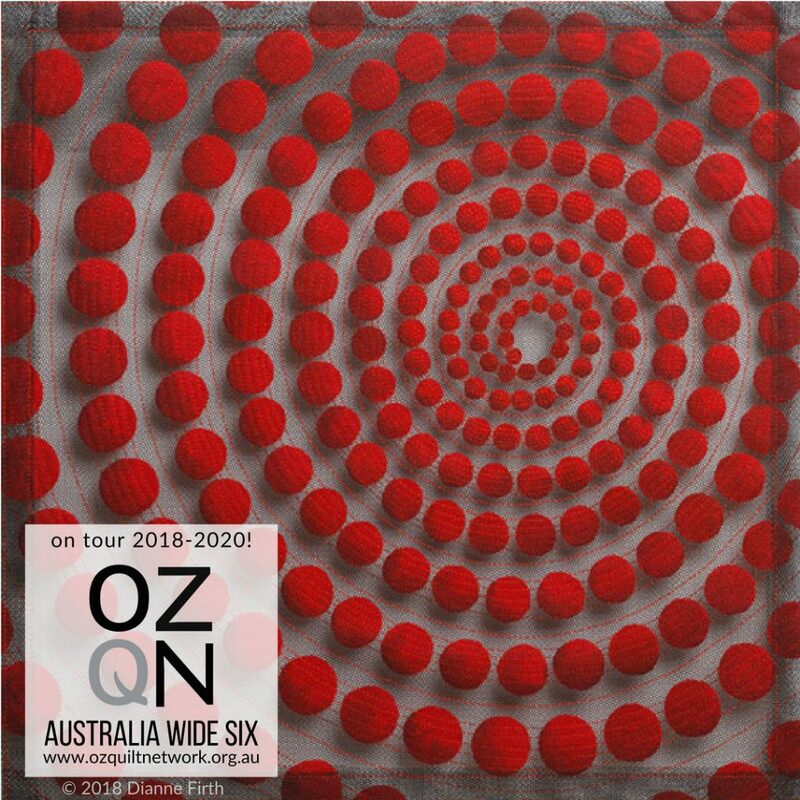 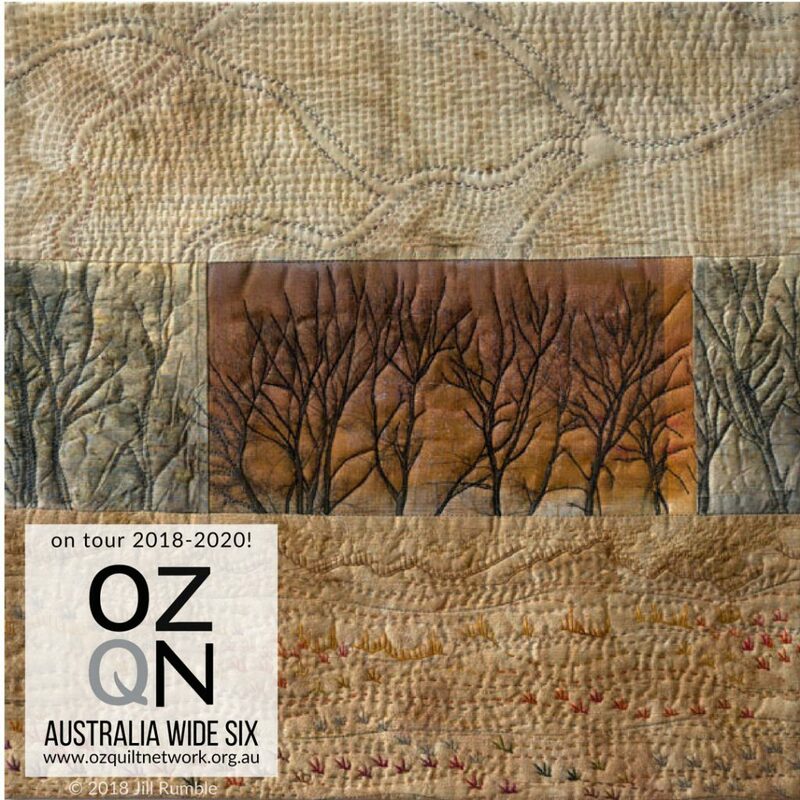 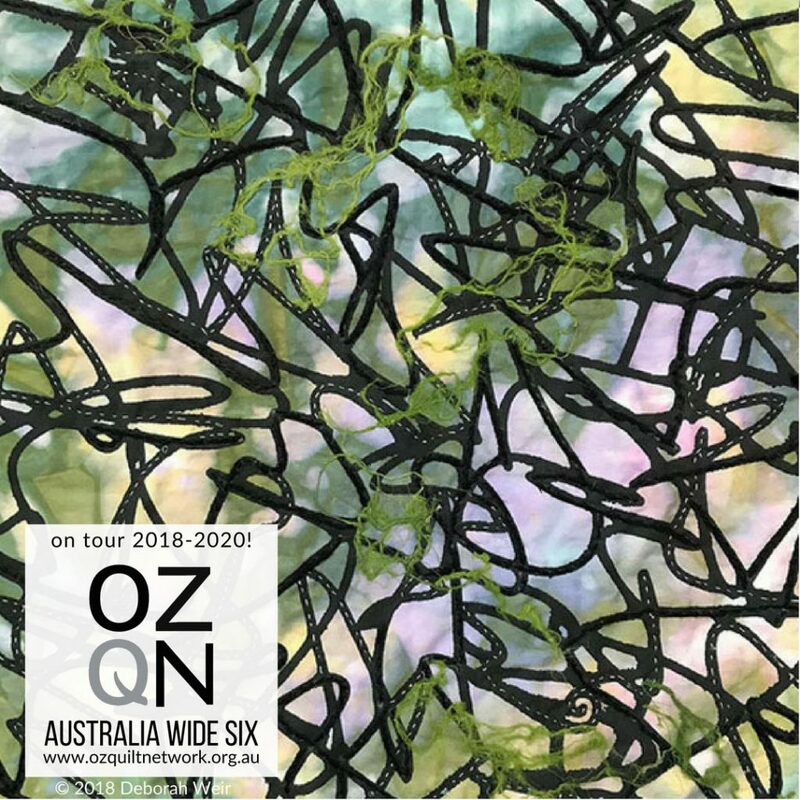 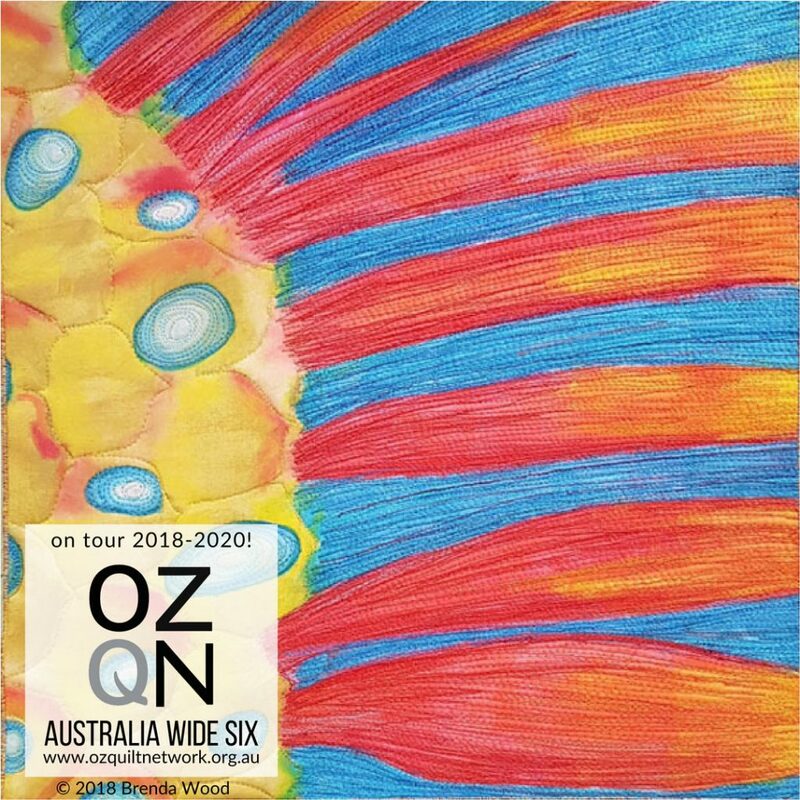 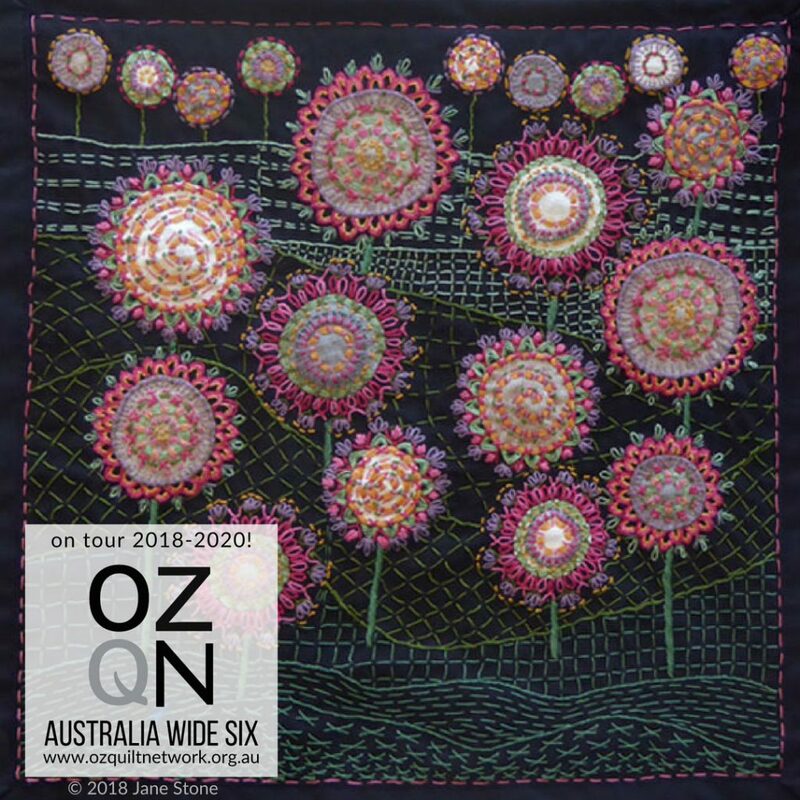 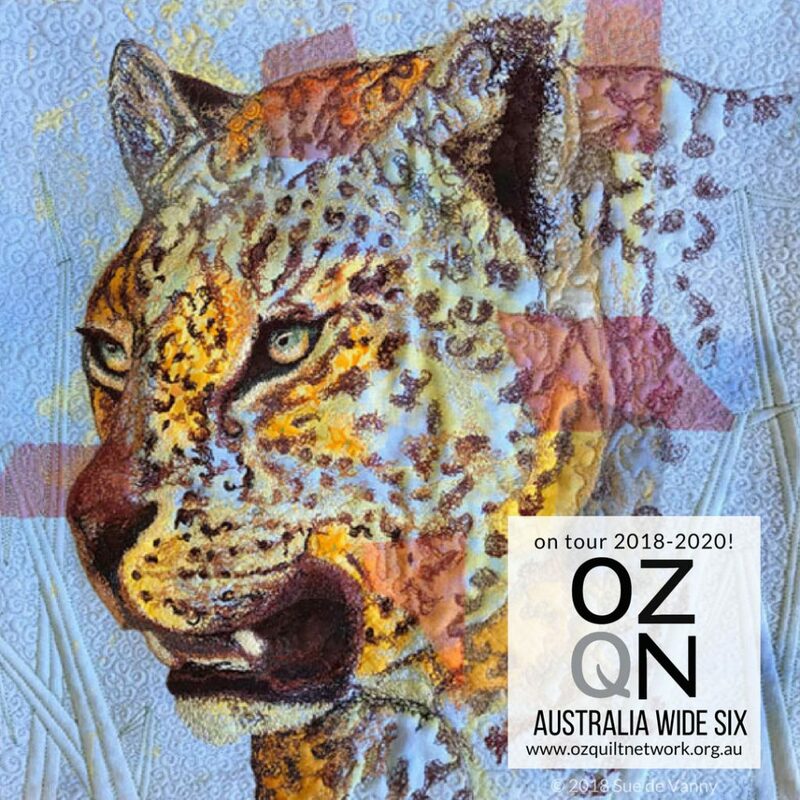 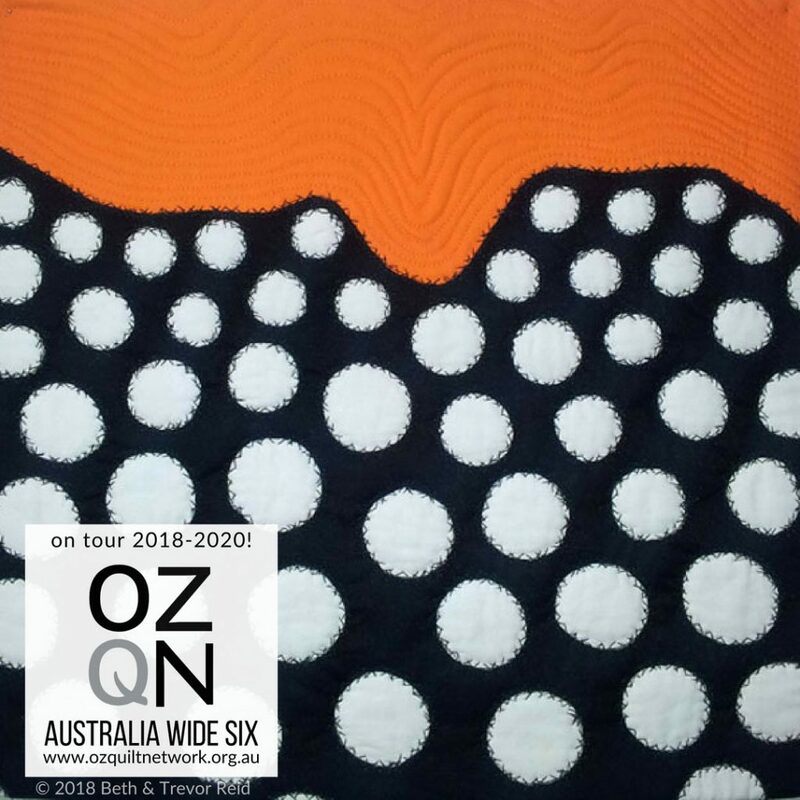 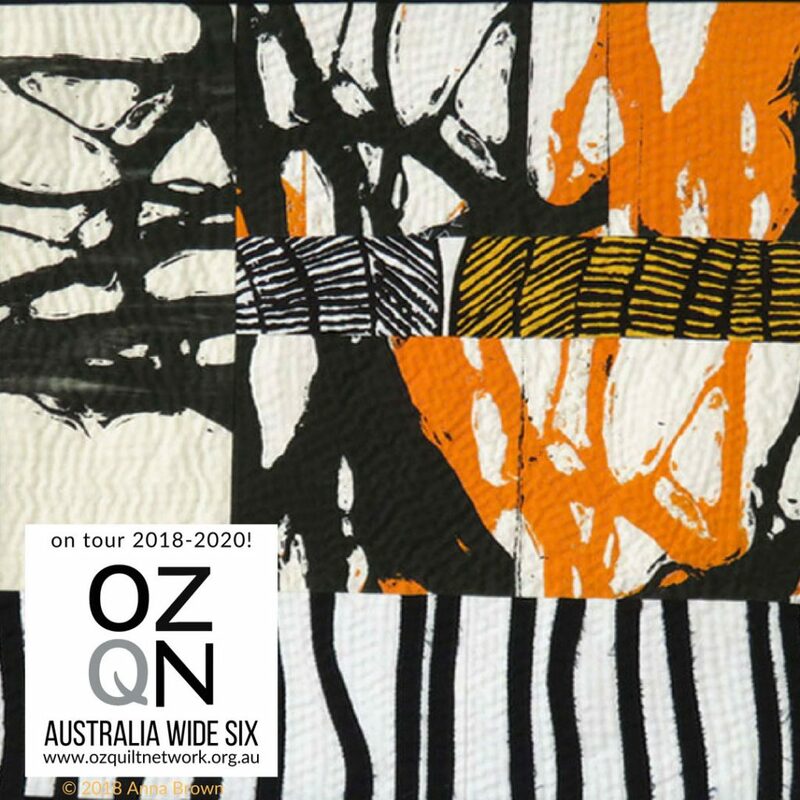 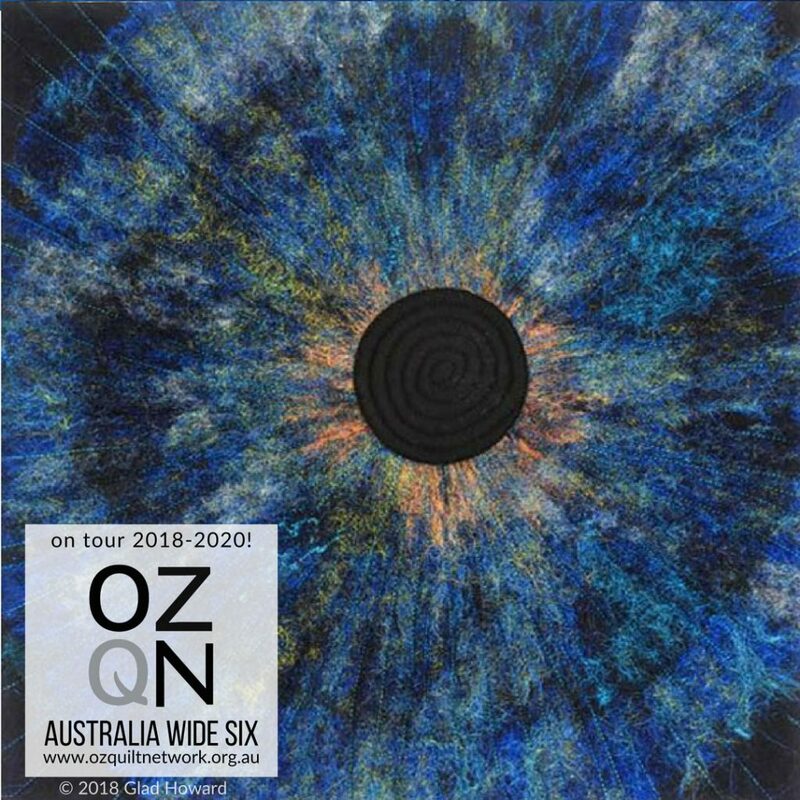 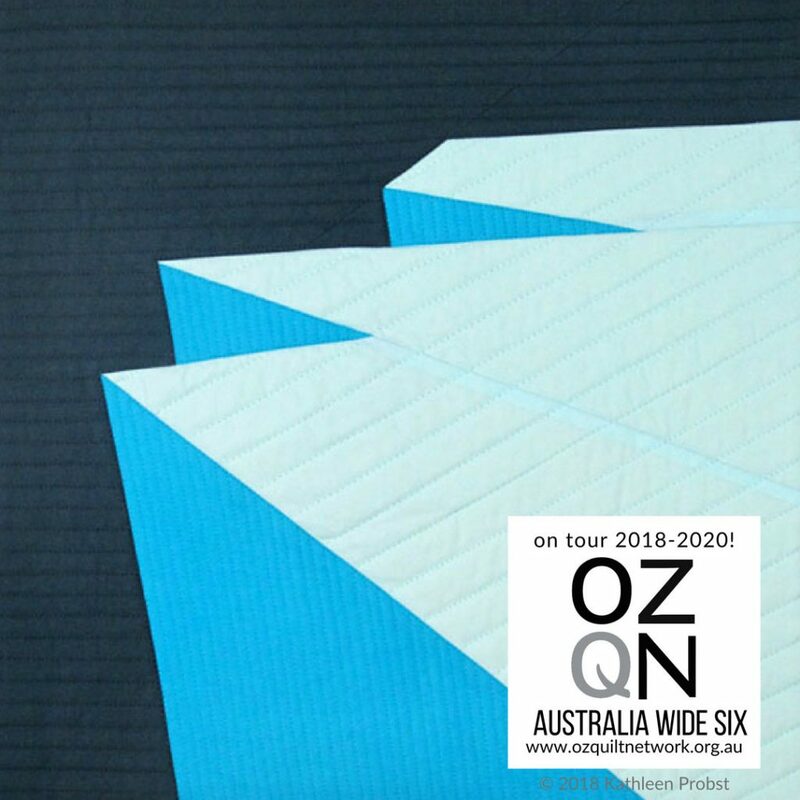 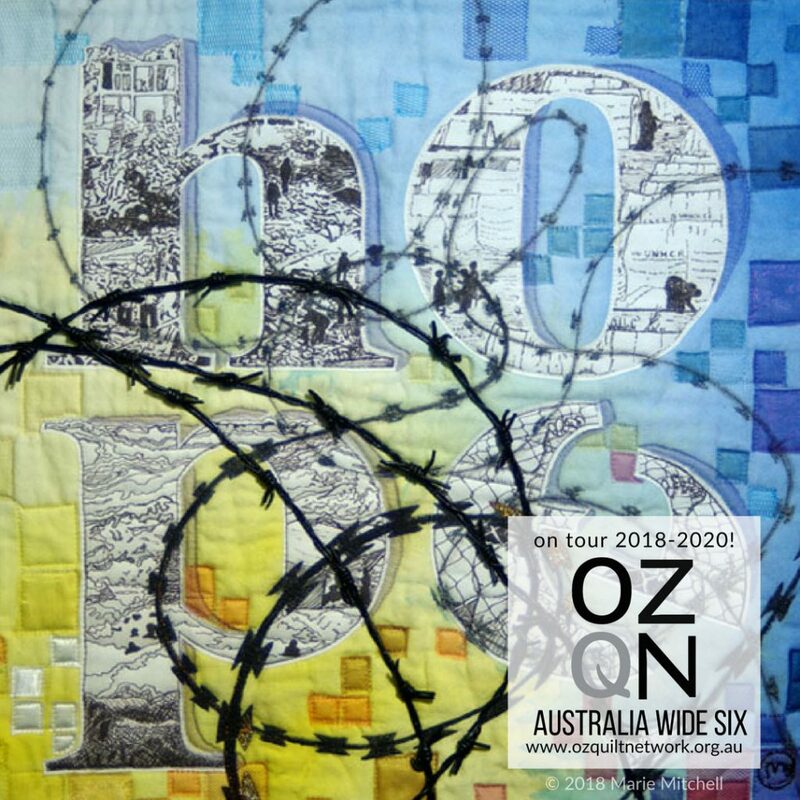 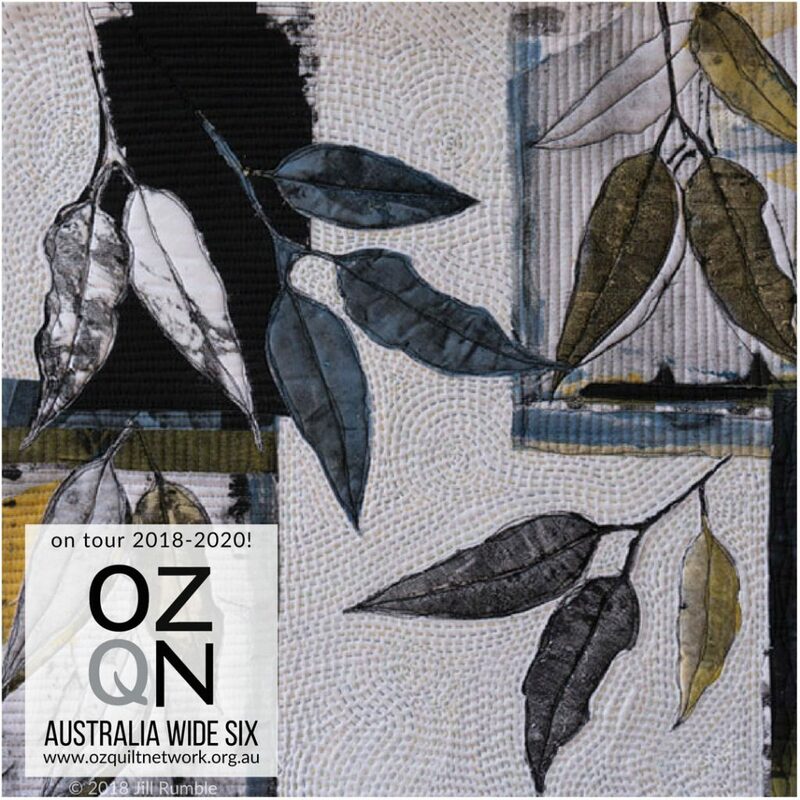 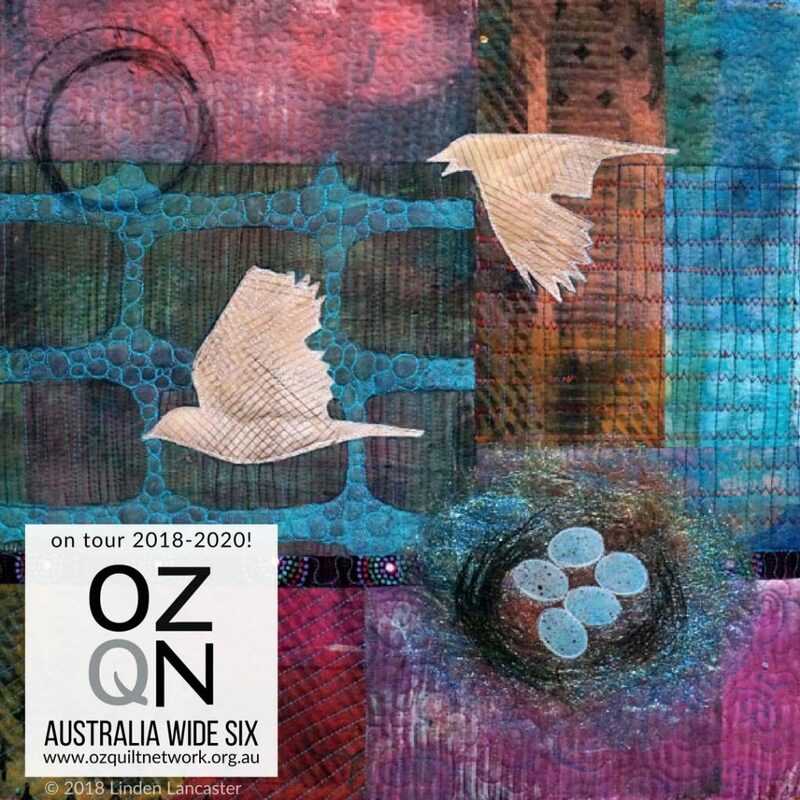 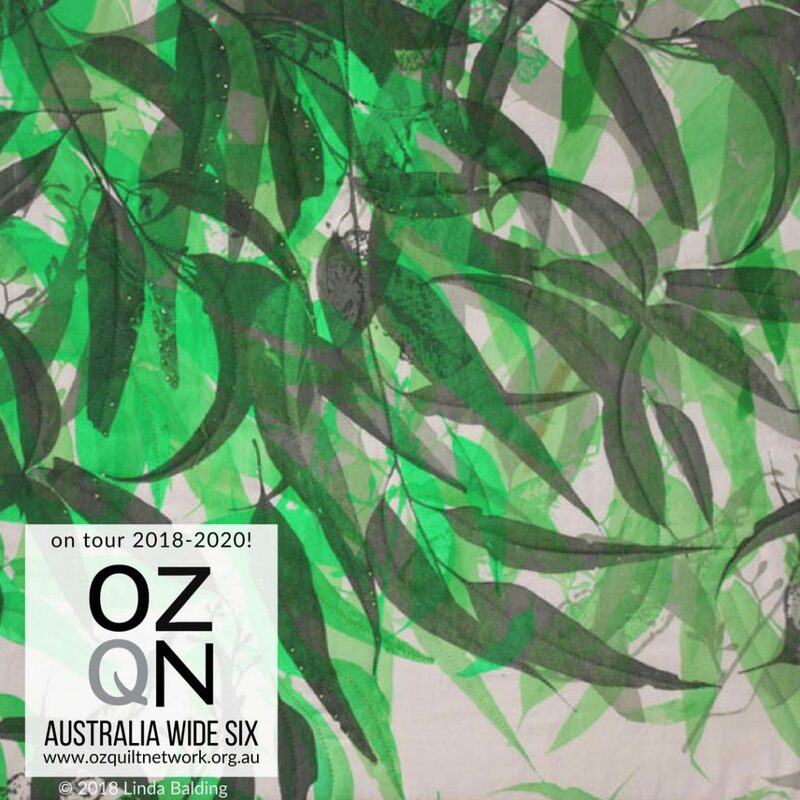 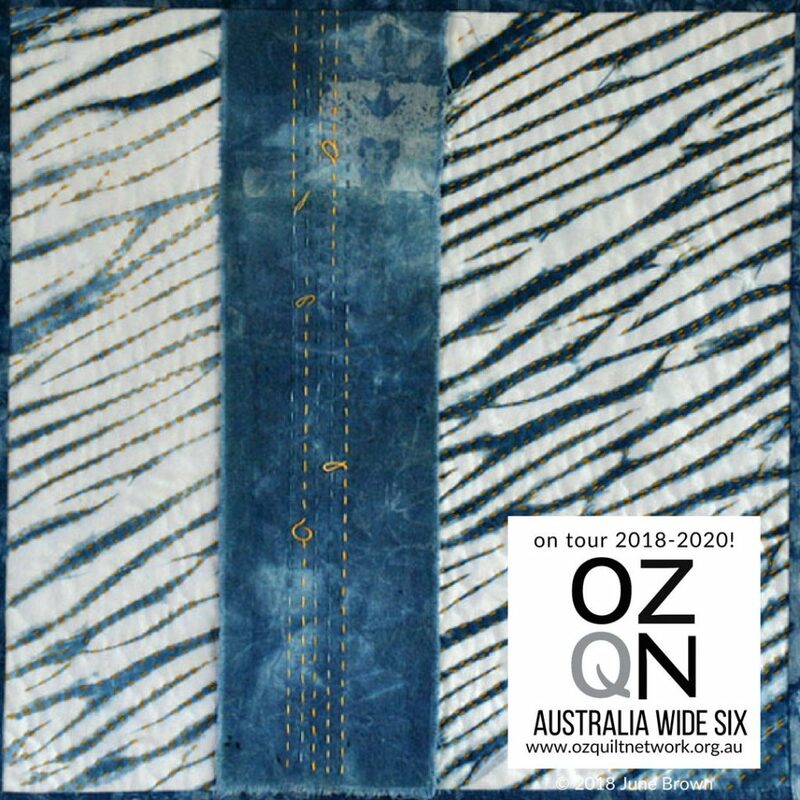 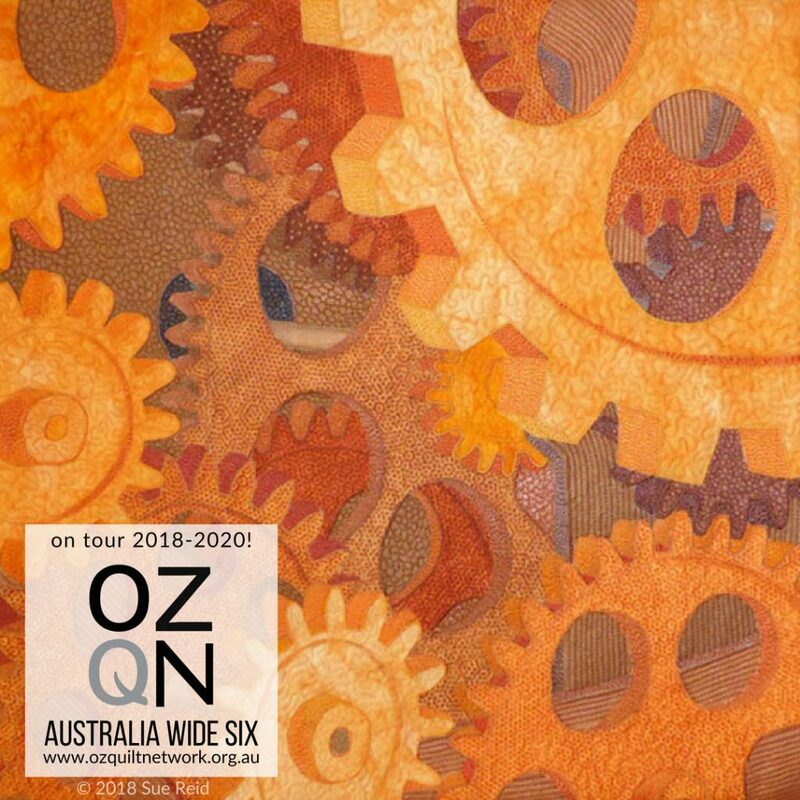 Completion Date & Exhibition: Quilts must have been completed in 2017, 2018 or 2019 and must not have been exhibited elsewhere in Victoria. 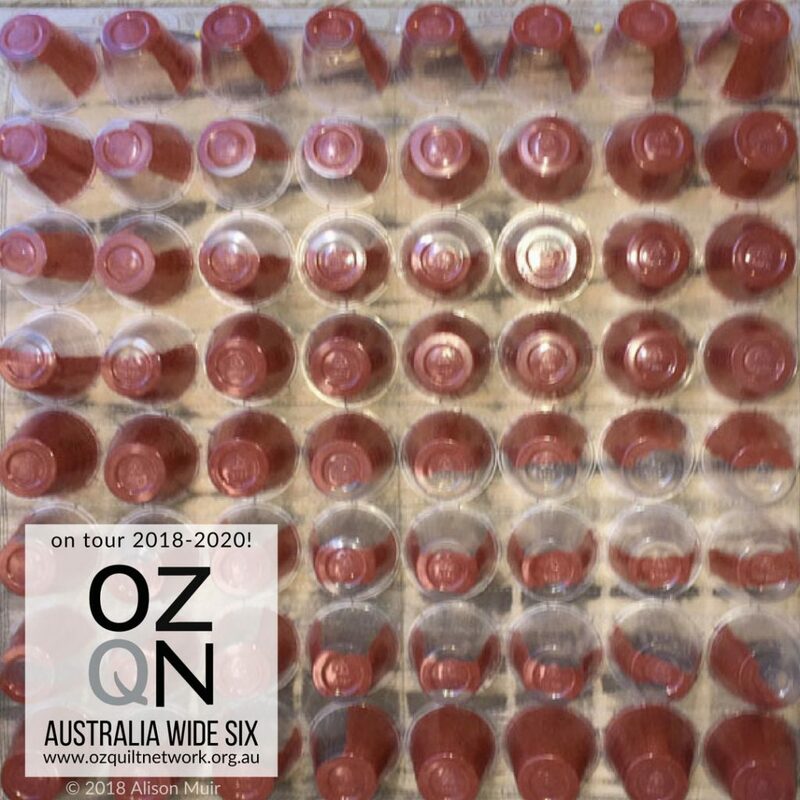 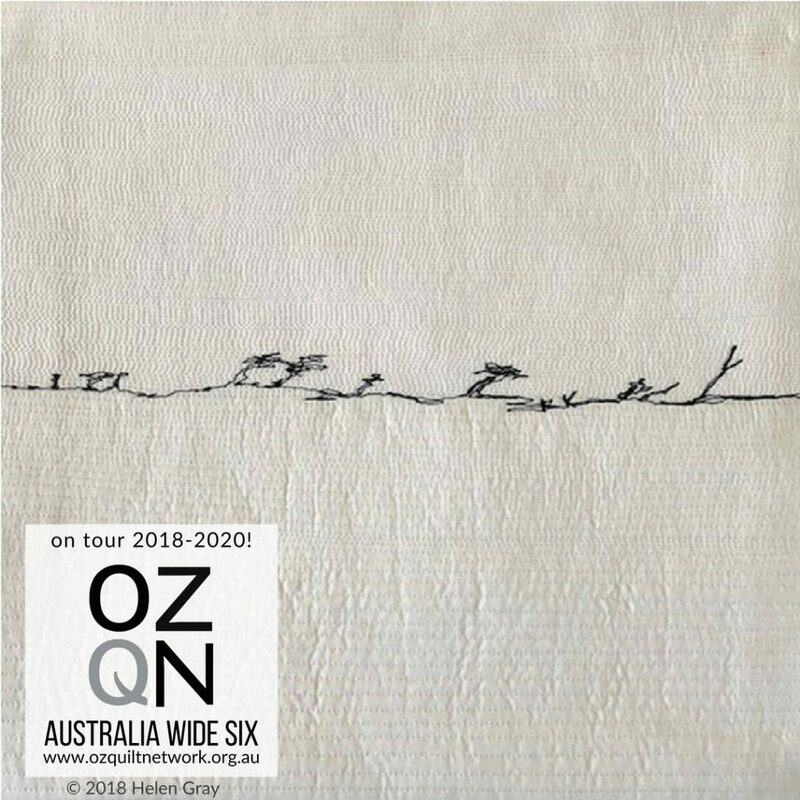 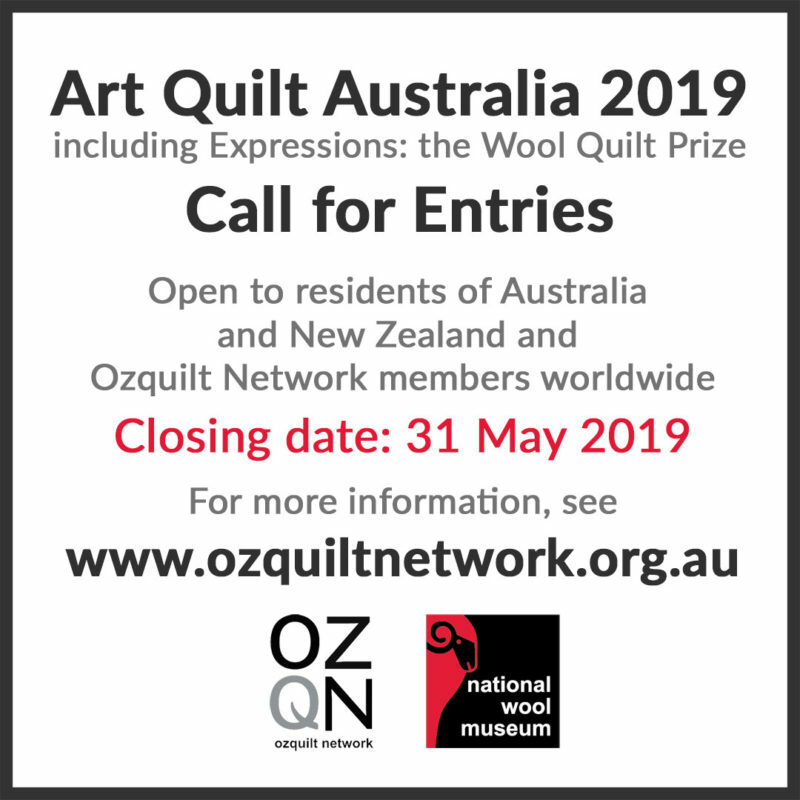 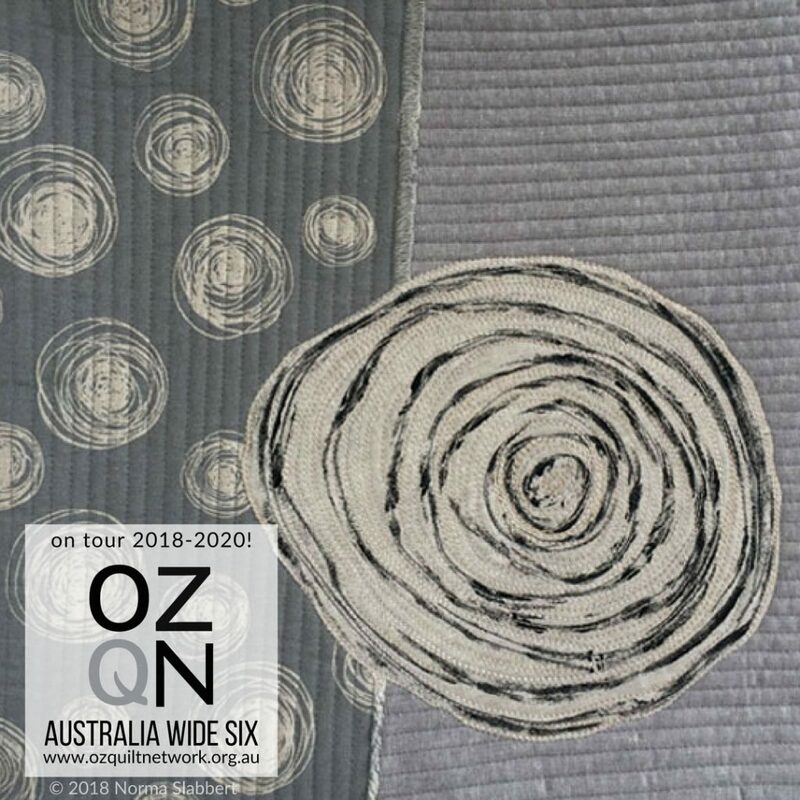 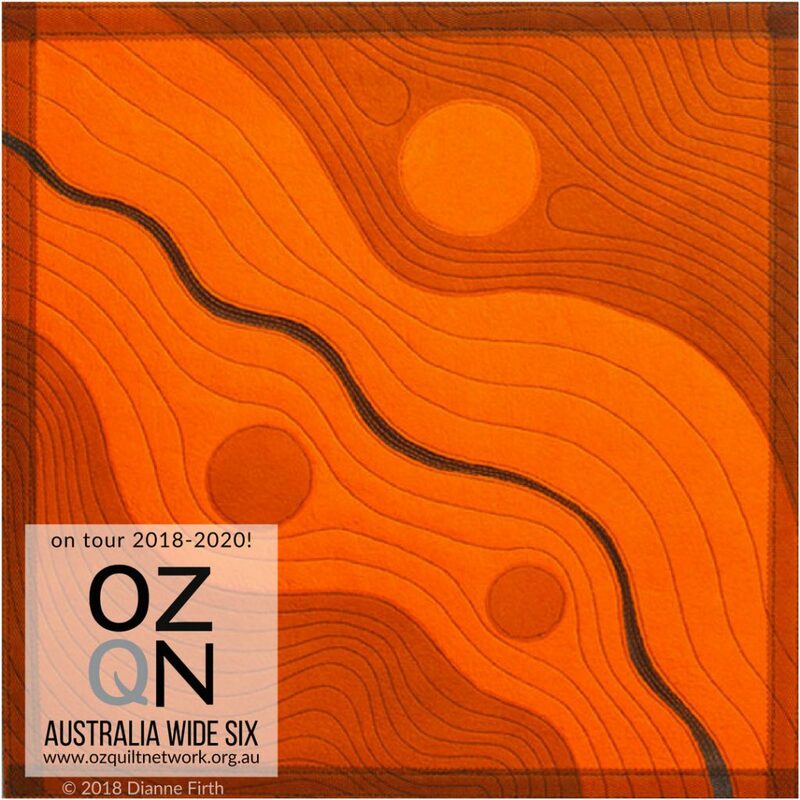 Expressions: Wool Quilt Prize: To be eligible for this prize, quilts must be non-traditional; be made predominantly of wool (including all layers and materials); have at least 60% wool on the visible quilt surface; and nominated on the entry form.